Angie Larson is raised by seemingly faithful Christian parents. But after her father begins abusing her, Angie asks her mother to divorce him. When her mom refuses, Angie is forced to suppress her memories and go on with her life. During high school she dates a young man from church. They marry and are happy, but it doesn’t take long for her to realize she can’t escape her dad. Holidays, birthdays, and surprise visits from her parents only give her dad a chance to continue his abuse. Broken Pieces is an emotional rollercoaster that delves deep into God’s redemption to provide help and hope for those who suffer. 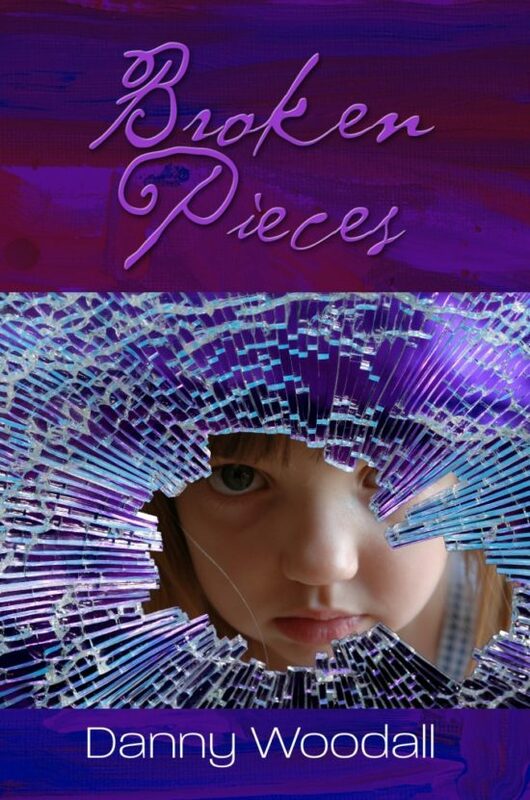 "Broken Pieces is a fresh approach to the problem of child abuse."